Obituary for Bernice Lee | Hanson & Dahl Funeral Home, Inc.
Bernice Lee of Dawson died on Tuesday, April 10, 2018 at Johnson Memorial Care Center in Dawson at the age of 96. Funeral services will be held on Tuesday, April 17, 2018 at 2:00 PM at Hanson & Dahl Funeral Home in Dawson with Rev. Kendall Stelter officiating. Burial will be in Grace Lutheran Cemetery. Visitation with the family will be held one hour prior to services at the funeral home on Tuesday. 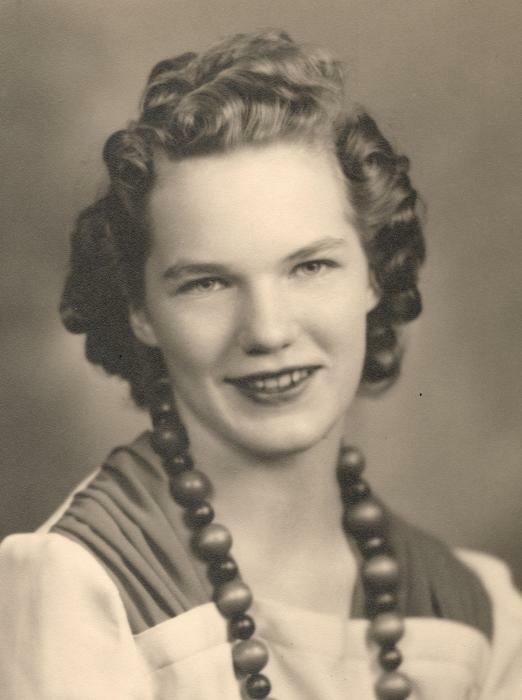 Bernice Eleanor Lee was born in Dawson, Minnesota to Herbert and Anna (Anderson) Anderson on October 14, 1921. She married Arnold Theodore Lee in 1946, to whom four children were born: Rex, Sharon, Laura and Lana. Except for short periods of time in Minneapolis and Chicago, Bernice lived in Dawson her entire life. Bernice was predominantly a housewife and mother, but did waitress part-time at the VFW Club for 25 years. You will also see her name listed as the last teacher to teach at the one-room schoolhouse on display at the Madison Fairgrounds. She had a life-long interest in decorating and design and each home she lived in became a creative project for her. Bernice also had an interest in antiques. 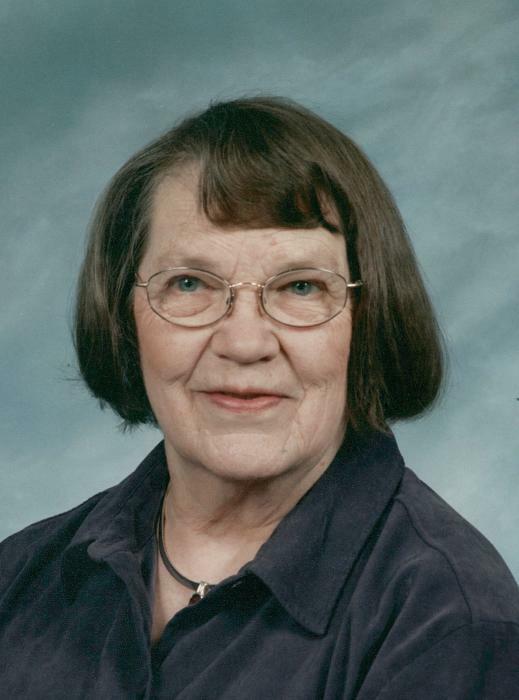 In her earlier years, she enjoyed being on decorating committees at Grace Lutheran Church, and up until a few years ago she made poppy arrangements for VFW displays. Bernice is survived by her four children: Rex (Rachel Harrison) Lee, MN, Sharon (Chris) Collins, AZ, Laura Lee, ND and Lana (Michael) Kusnierek, MN; five grandchildren: Roxanne (Mike) Saulsbury, ND, Peter (Sarah) Lee, MN, Nicole (Trent) Jorgenson, MN, Luke Lee, MN and Nicholas Kusnierek, MN ; nine great-grandchildren; sister, Alda (Anderson) Smithson, Montana; sisters-in-law, Helen Rae Anderson, Oregon, and Donna Anderson, Montana; as well as numerous nieces and nephews. She was preceded in death by her parents; husband, Arnold in 1965; brothers, Glenn Anderson and Stanley Anderson; sister, Helen and husband, Milo Hanson; brother-in-law, John Smithson; and nephew, Bruce Anderson.